How YouTube count video views is a frequent question among users. Is making click enough, or should I watch the whole video? If I play the same video twice in the same computer, does it count as two views? Here we will answer those questions and many others. First of all it should be said that YouTube’s official help information does not say much about this, because knowing how the view stats are counted would make easier to distort the numbers for anyone interested in making a YouTube video look more popular than it really is. That is why the information we provide below does not come from YouTube’s official communications, just from experimentation. 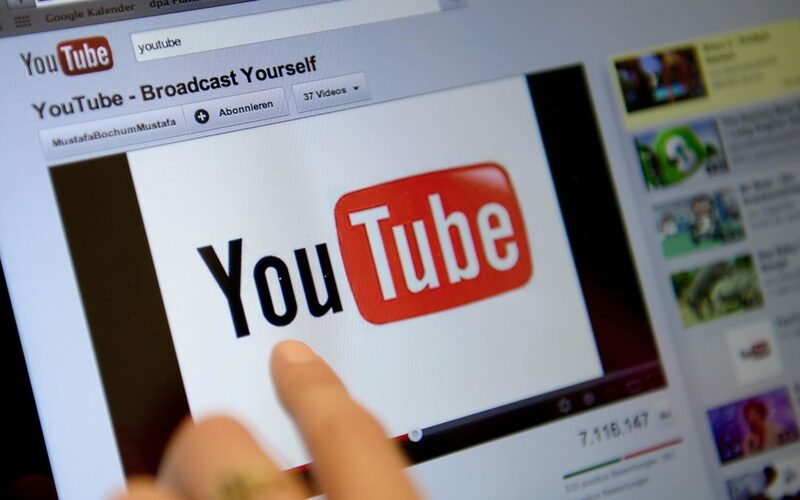 It is also important to remember that YouTube allows channel owners to earn money by putting banners and video ads when using Google AdSense. In that case, adding fake views is considered fraud. 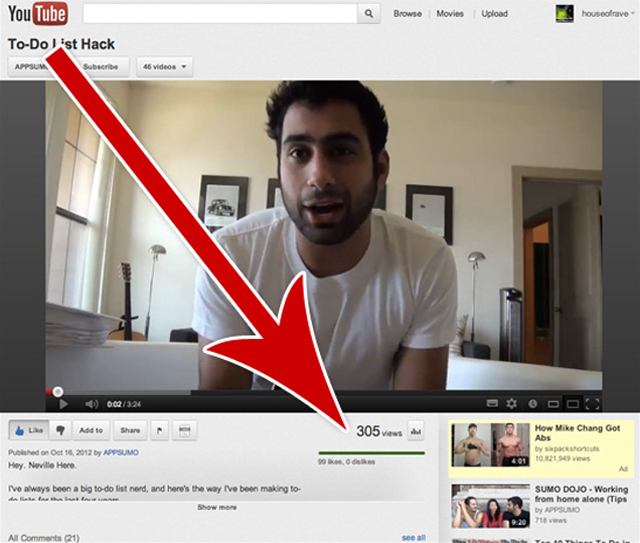 Ok, so… How does YouTube count views? When it comes to watching a YouTube video, it is not enough with clicking for the counter to register our visit, but it is not necessary to watch the entire video. Visits are counted after 5 seconds of playing. If we watch the same video several times, only one view will be counted, because the cookies in our computer or device will consider us the same user. After 30 minutes, the information in the cookie will be erased, a new session will start, and then a new view will be counted. If the same user has watched the same video multiple times and his views did count, the reason could be that he deleted his cookies or he changed browser. When a YouTube video is embed in another website, the views could or not be counted, depending on several factors. By default, YouTube will not count any view that has been placed as a result of the autoplay feature. That means that if we configured our video to play automatically every time the web page is loaded, no view will be counted. In addition to avoid autoplay, there is another condition that we should keep in mind to make views count: the software that we use to play the video should be the one from YouTube. If we use a different one, none of the views will count. If you are a frequent YouTube user, you have already probably noticed that once a video reaches about 300 plays, the counter freezes and no new views are counted. That is because after that quantity, view stats are under a YouTube verification process that could take half a day or more. It is an automatic preventive process to avoid fake views produced by bots or special software. Hi, I constantly check the video statistics and the number of views, from the many videos I watch, over a period of many months.Noticed something different all of a sudden. The Video Statistics box in lower left suddenly has way higher number than the Number of Views at right, sometimes over a thousand. Why would the number of views all of a sudden be lower than video statistics? Hello! The finalized stats data is usually 2 days behind. It takes some time for verification and processing. So unless your videos aren’t getting any traffic for several days, the view numbers displayed on the video’s watch page and the numbers displayed for the video in the stats area will never match.